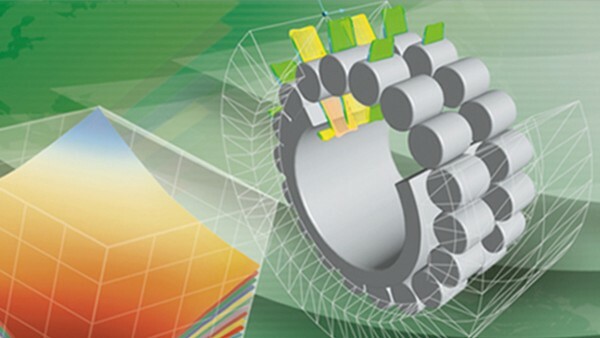 BEARINX, the efficient calculation software by Schaeffler, can be used to model bearings, complex shafts, shaft systems and even complete gearboxes. The FAG computer program Mounting Manager is a user-friendly aid for ensuring the correct mounting of bearings. 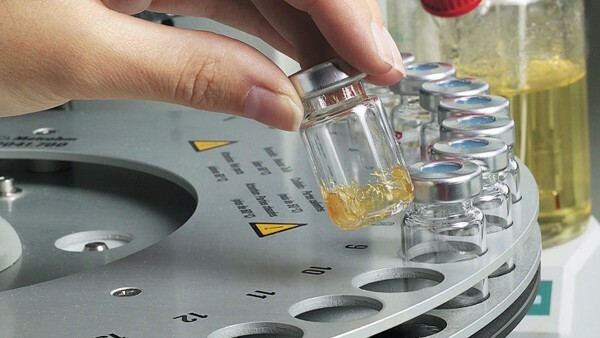 Selection of a suitable lubricant is also part of the comprehensive consultation service. Schaeffler has developed its own range of Arcanol rolling bearing greases comprising a large number of different lubricants. 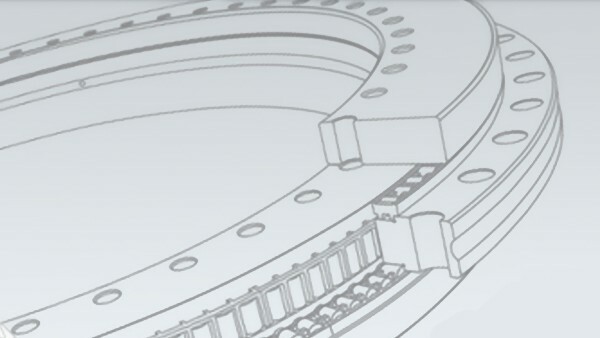 A direct import of design data into the user’s own CAD system is possible due to the collaboration with TraceParts. With BEARINX, Schaeffler has created one of the leading programs for the calculation of rolling bearings in shaft systems and of linear guidance systems. 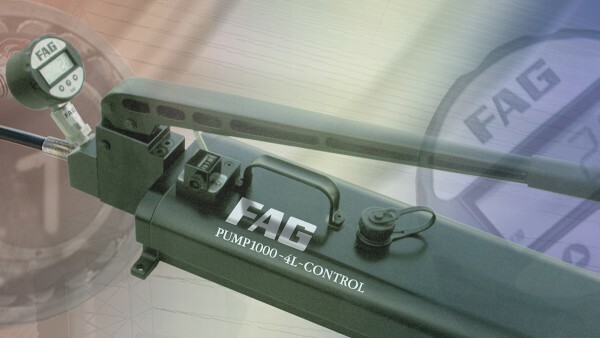 The FAG computer program Mounting Manager is a user-friendly aid for ensuring the correct mounting of bearings with tapered bore. Schaeffler has a great deal of expertise in rolling bearing lubrication. We give our customers expert advice in the selection of the right lubricant for any application. Product selection and support at the click of the mouse: In cooperation with TraceParts, Schaeffler has extended the services for its products.